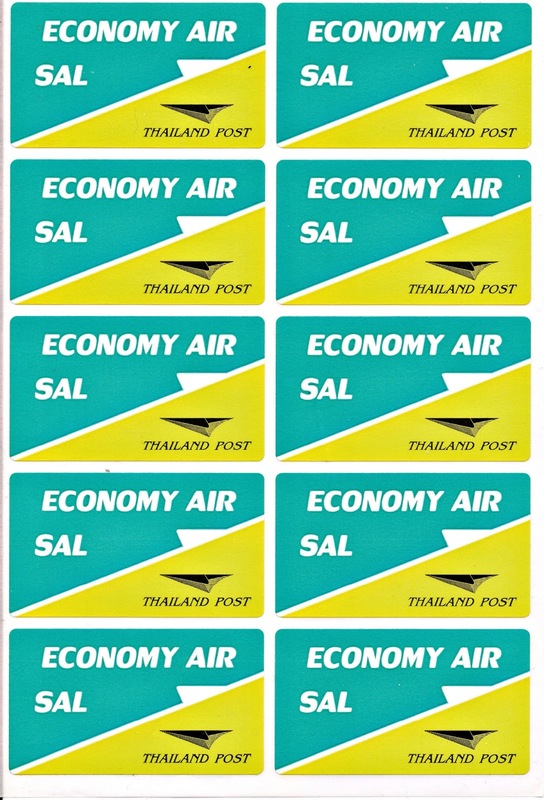 Here is a complete sheet of 10 SAL labels from Thailand. 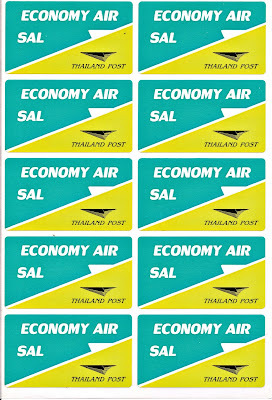 SAL - labels ( Surface Air Lifted). 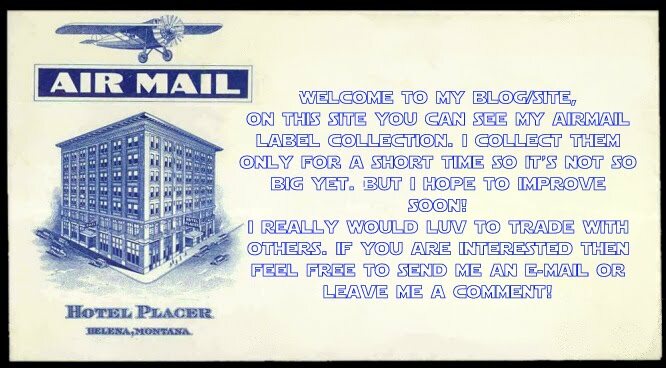 Labels for transportation of parcels by combined surface and airmail. In the country of origin and in the country of destination the parcels are treated as surface mail and are flown between these countries.